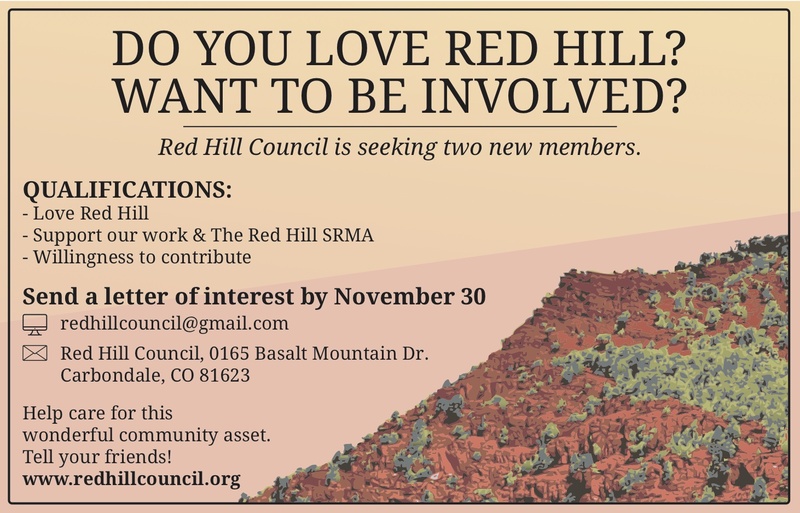 Red Hill Council is an all-volunteer community nonprofit organization dedicated to preserving and maintaining the scenic Red Hill trails and Mushroom Rock for the public benefit. 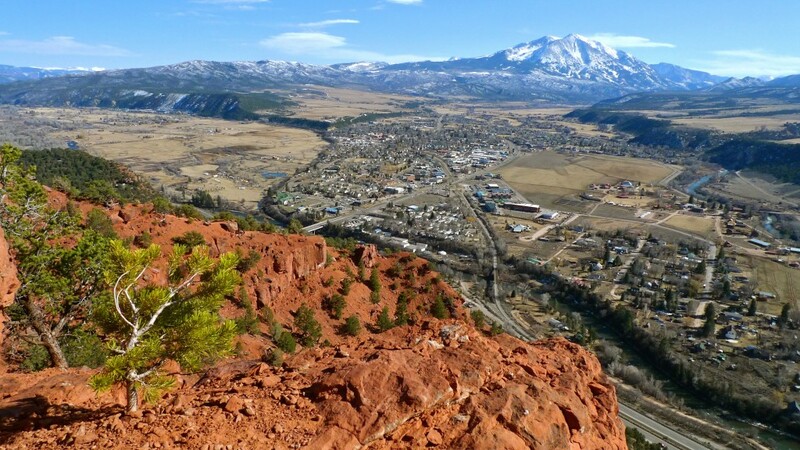 The Red Hill network of trails is located in Carbondale, Colorado and features a wide variety of terrain with spectacular views of Mt. Sopris. 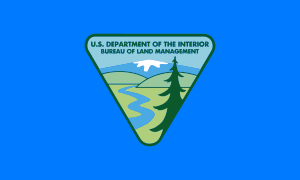 Multi-track trails coming to lower Red Hill! 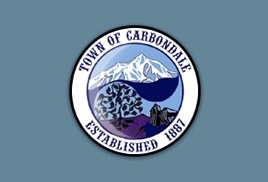 Roaring Fork Outdoor Volunteers has a trail build project on its calendar for July 24 and four or five different Tuesday nights when they will be asking volunteers to come out and actually build the trail. 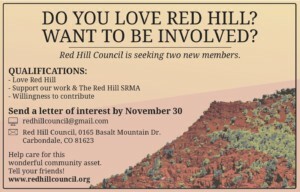 Red Hill Gets Garfield County Support! Sunny to partly cloudy. High 42F. Winds light and variable. Cloudy skies early, followed by partial clearing. High 42F. Winds WSW at 5 to 10 mph. Partly cloudy early, then some snow showers later in the day. High 39F. Winds WSW at 10 to 15 mph. Chance of snow 70%. About one inch of snow expected. Some clouds in the morning will give way to mainly sunny skies for the afternoon. High 32F. Winds light and variable. Mostly sunny skies. High 43F. Winds light and variable.